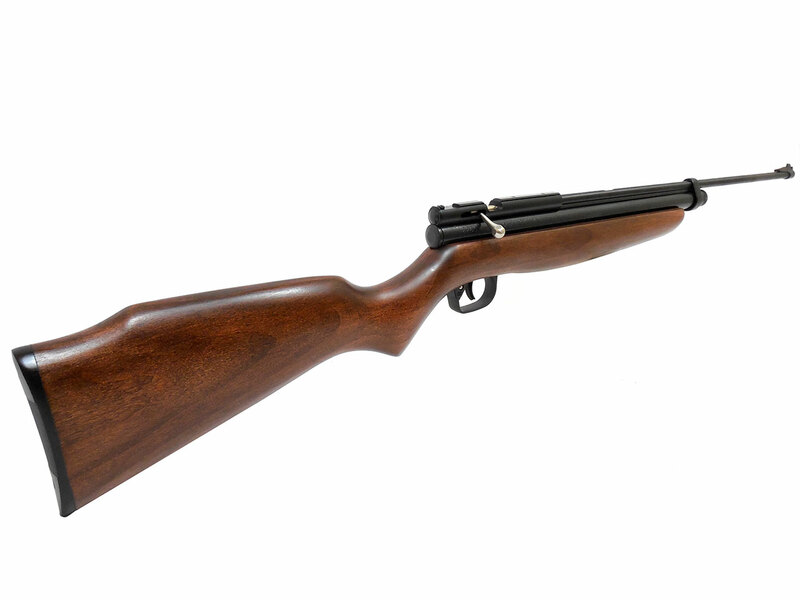 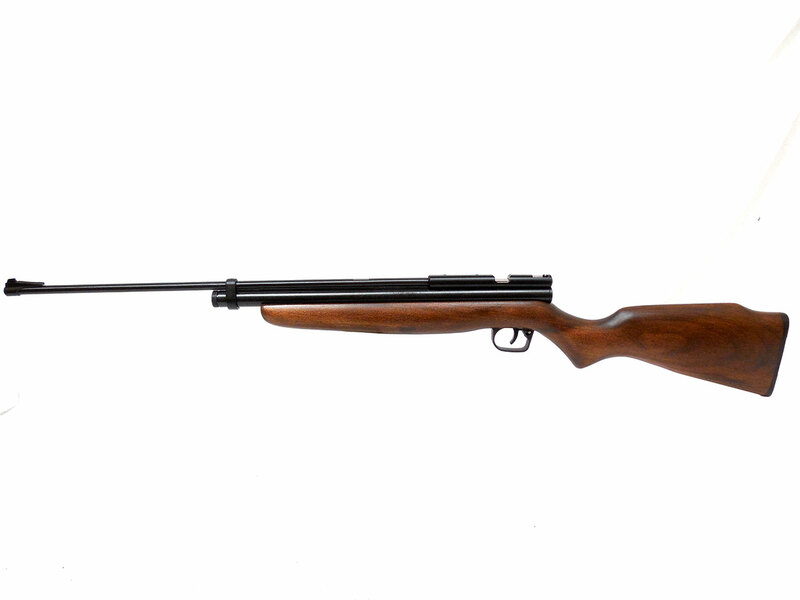 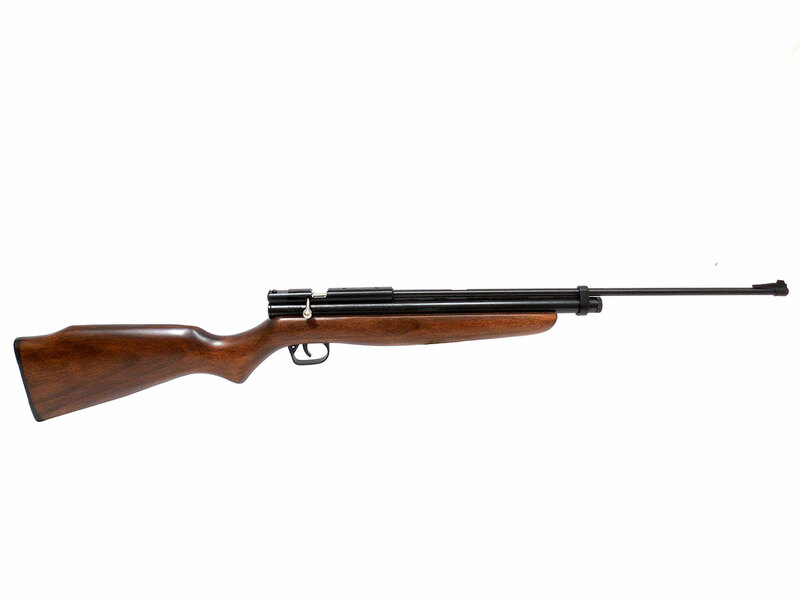 The metal breech makes the Crosman 2260 scopeable. 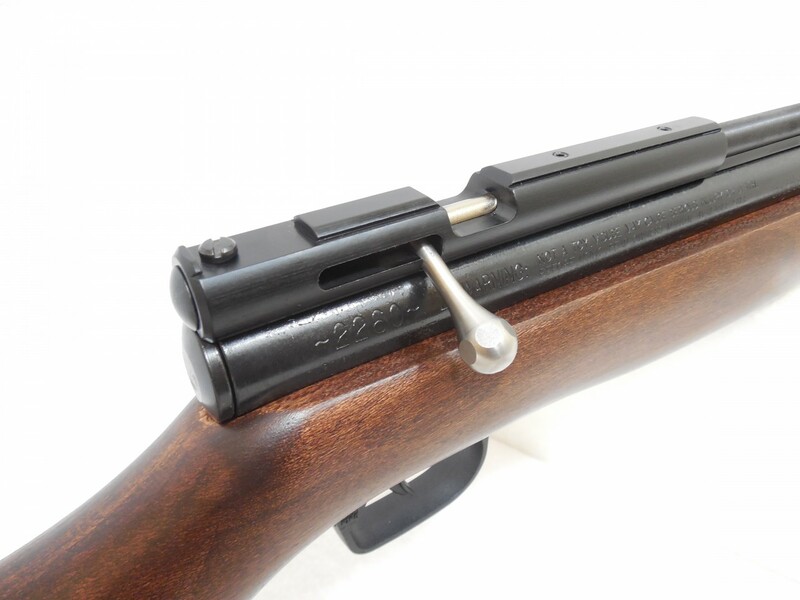 There is no rear sight included with this option. 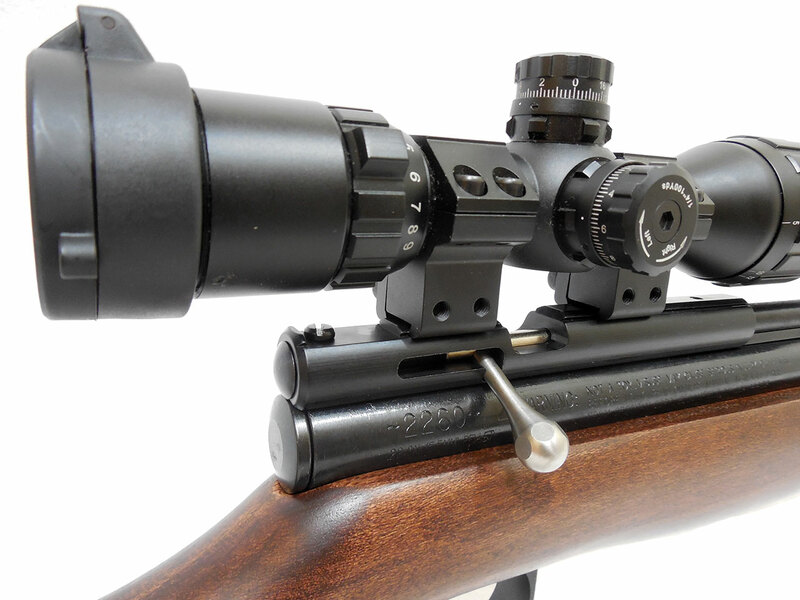 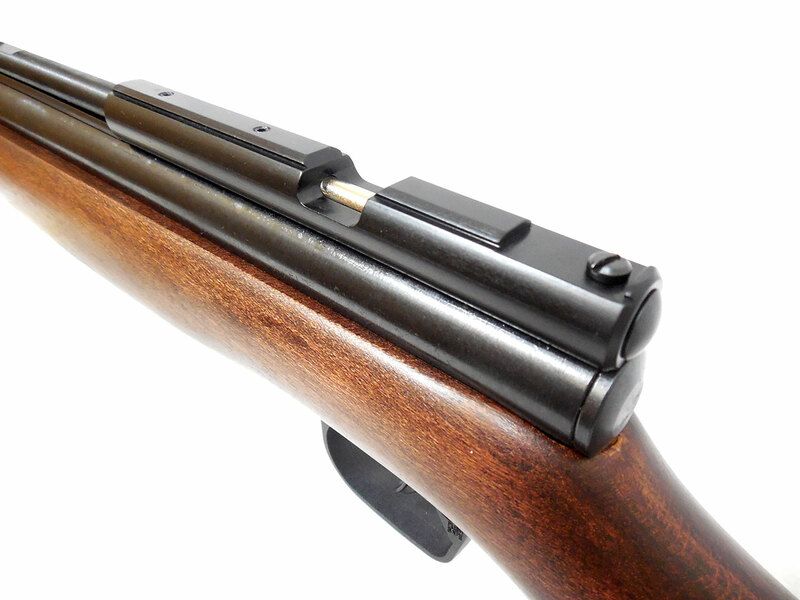 You’ll want this, or the steel breech option for the 2260 if you’ll be mounting a scope.